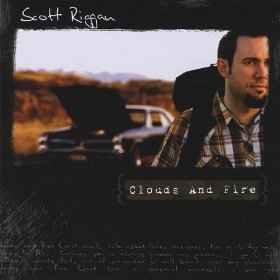 "Scott's music is instructive and strongly motivational. His style will appeal to people of all ages. 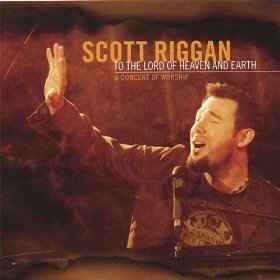 I recommend Scott Riggan to you as a godly man with a strong message for Christ in music." - Dr. Charles A. Crane, President, Boise Bible College. 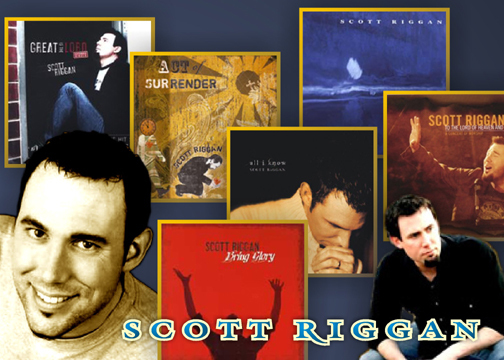 Scott Riggan is not new to the Christian music ministry; He is an established, talented Christian music composer, keyboard player and singer, having had a very successful music ministry with the highly praised Christian band, the nobodys. Characterized as "a hard working Christian Band," the nobodys had a strong ministry, bringing the Gospel of Jesus Christ to society at large, which took them from coast to coast, playing 150 shows a year. Matt Austin, of WAY-FM (Nashville) and Christian Hit Radio Satellite network, has this to say about Scott and the nobodys. 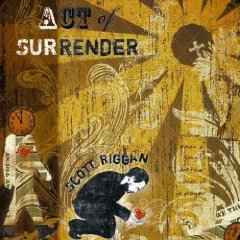 "Scott Riggan and the nobodys are a quality act, with a ministry-minded perspective. I especially appreciate their strong Christian lyrical content. They also match up well with what is clearly the most popular style in pop'rock music today....the nobodys could be the next big thing among Christian acts!" 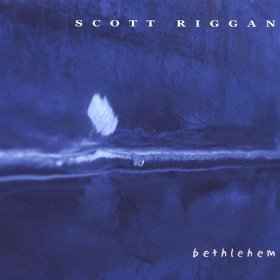 Like many Christian artists in music ministry, Scott Riggan got an early start in his involvement with music and in getting to know Jesus. Christianmusic.com asked Scott, "Can you share anything about your growing up years, what influenced your walk, your musical style (other artists), your faith journey, etc.?" ANSWER: Influences on his Christian walk: Scott explains, "I grew up in Northern California, and I was always into music. We were in a great church and the youth minister had a lifelong impact on me. When I was pretty young, I went to a Keith Green concert that really shocked me; his ideas about being completely sold-out to Christ were a revelation, and I believe that experience played a big role in shaping my eventual choice to study at a Bible College and go into full-time ministry." Influences on his musical style: "Musically, my influences are pretty broad. I listen to lots of acoustic singer/songwriters - especially the more quirky types (Patti Griffin, Andrew Peterson, Rich Mullins, Jonatha Brooke). But the truth is my influences are really hard to pin down, since I listen to so many different kinds of things." However, as it is in many occupations, one sometimes finds that it is necessary to tweak or change courses in a Christian ministry one is involved in, as personal circumstances evolve and change. After several spiritually rewarding years with the nobodys, experiencing a blessed Christian music ministry, Scott realized that he and his family needed a change. In Scott's words, "The decision to disband was really hard. I had poured my heart into that ministry, and God had really blessed our work. But I was spent, and my family needed me home." The extended travel and the energy and commitment required in "fronting this band", put a stress on another important part of Scott's life and purpose; his family. As Scott tried to balance the real needs of his family with the real needs of an active, Christian band ministry, Scott found himself at a career crossroads. 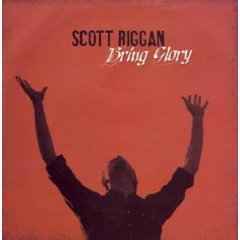 After disbanding, Scott Riggan decided to take a one year sabbatical from the Christian music ministry, which resulted in a "a renewed perspective." Scott explains to ChristianMusic.com, "The nobodys were on the road about 200 days a year, and I saw how that was going to take its toll on my family." " After we chose to disband, I went to work for a hunger-relief organization. It was great in every way; I loved the work and the mission, the pay and benefits were great and so were my coworkers - it seemed ideal. But God used that "ideal" work situation to drive home the point that He evidently has something specific in mind for my life: music ministry. The sense of fulfillment was gone. So my wife and I prayed a lot and ended up moving closer to family (the northwest) and beginning a solo ministry with a somewhat scaled-back travel schedule (about 150 dates per year with few long trips)." 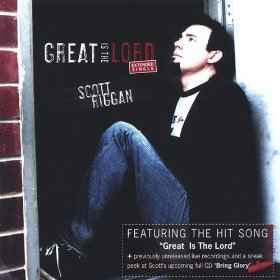 Through being home to be with his growing family, working on behalf of the poor and hungry, developing a deeper fellowship with his church family, and most importantly as a result of the focussed prayers of the Riggans themselves, the Lord was able to show Scott that to be in music ministry is what Scott was called to be involved in; just in a different way, a solo music ministry which is much more flexible and family-friendly, serves the Lord to His glory and helps spread the the Gospel of Jesus Christ.